Although the goal of Food Day is to change the food habits of American citizens, dairy farmers celebrate Food Day everyday by our commitment to provide the choice of nutritious milk and contributing to research and development of dairy products that meet the nutritional needs and choices of consumers. Milk is a nutrient rich food that provides nine essential nutrients. It is the number one food source for Vitamin D,calcium, and potassium--three of the four nutrients that Americans need to consume more of according to the 2010 Dietary Guidelines. Dairy farmers have funded research and development of dairy products to provide milk choices that include low-fat,fat-free and lactose free varieties, and cheese and yogurt products to meet individual taste and nutritional goals. 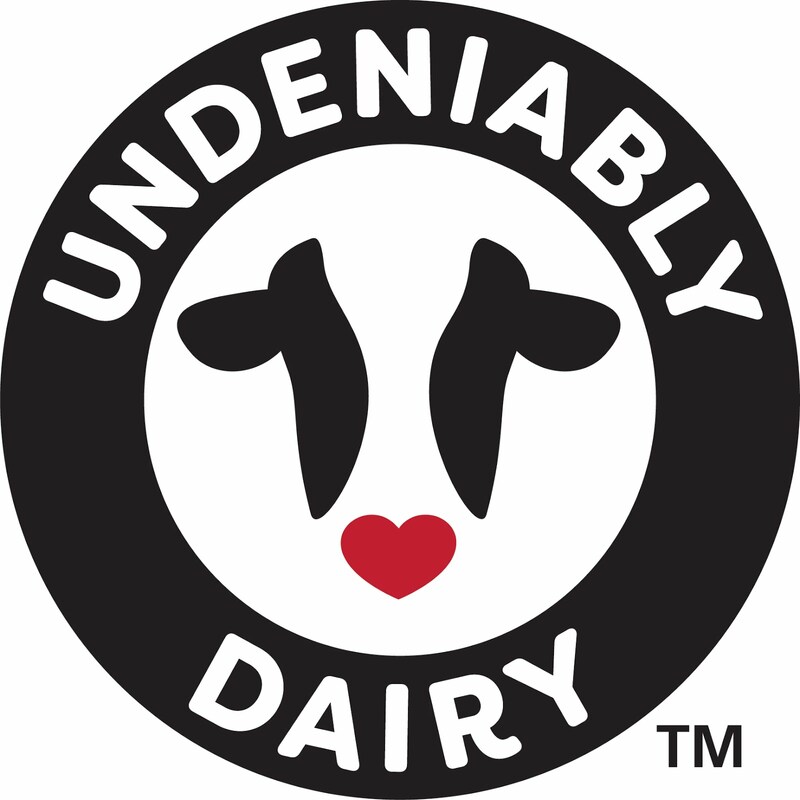 Ninety eight percent of all United States dairy farms are family-owned and operated. Our sons are now the fourth generation to live and work on our farm. We take great pride in the product we produce and are committed to providing high quality milk by taking good care of our cows and being good caretakers of our land for the next generation. By utilizing sound science and technology, dairy farmers are reducing the amount of feed, water and space needed while increasing the amount of nutrient-rich dairy products for a growing population. It's no mistake that United States dairy farmers are producing almost three times more milk with about half the number of cows compared to 1960. 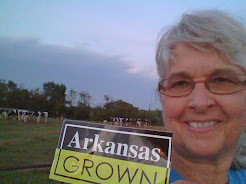 More information about dairy farming and sustainability can be found at http://www.midwestdairy.com/. 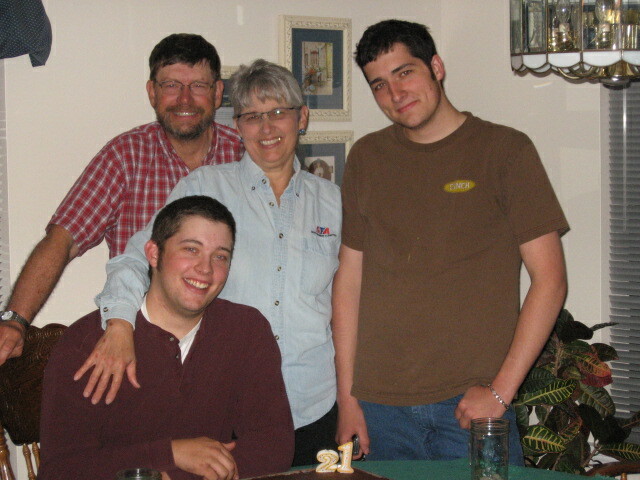 Celebrating Food Choice on Food Day is possible because of dairy farm families working everyday to provide that choice. 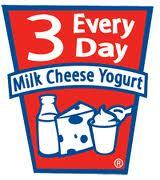 Dairy farm families truly celebrate Food Day everyday by working together to produce safe,nutritious milk!